The NHS Health Check is a health check-up for adults in England aged 40-74. It’s designed to assess the risk of you developing kidney disease, dementia, heart disease, type 2 diabetes or having a stroke. As we get older, we have a higher risk of developing one of these conditions. An NHS Health Check helps find ways to lower this risk. 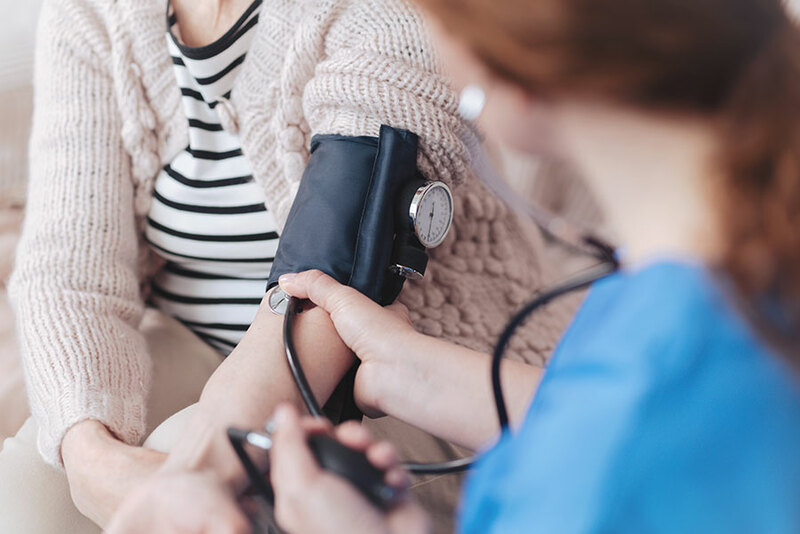 If you’re in the 40-74 age group without a pre-existing condition, you can expect to receive a letter from your GP or local authority inviting you for a free NHS Health Check every five years. The Bromley GP Alliance, offer appointments to patients registered with a Bromley GP practice in four locations for ease of access for Bromley Patients. Your GP practice can book directly into available appointments.